WikiLeaks founder Julian Assange was arrested in London on Thursday after being extradited from the Ecuadorian embassy. Hours later, the U.S. formally charged him with conspiracy to commit computer intrusion. WikiLeaks is responsible for leaking thousands of classified government documents over the years. Amazon workers reportedly listen to some conversations with Alexa devices in order to improve the software’s voice recognition technology. A handful of employees transcribe the recordings, annotate them and then feed it back into the software. Yahoo agreed to a $118 million settlement with users over a 2013 data breach. The company, which is now owned by Verizon, affected 3 billion users worldwide, but Yahoo kept it quiet for years. The U.S. government released a warning regarding the new “HOPLIGHT” malware that appears to originate from North Korea. According to a report from the FBI and Department of Homeland Security, the malware has the ability to read, write and move files, connect to a remote host, and upload and download files, among other functions. Verizon patched a vulnerability in some of its routers that could have allowed an attacker to gain root privileges. This could allow them to target other devices on the network, such as internet-of-things equipment. Security researchers bypassed the Samsung Galaxy S10’s fingerprint scanner with a 3-D printed model. This means that attackers could potentially steal users’ fingerprints and then be able to gain physical access to their devices. Three recent spam campaigns are spreading the TrickBot malware via malicious attachments that disguise themselves as tax documents. The attackers spoof ADP and Paychex, two producers of human resources and payment software. Cybersecurity companies are pledging to help users remove so-called "stalkerware" from users' smartphones. The companies say they will send alerts to users if this software, which is traditionally used to track other users, is dected on their device. Description: Microsoft released its monthly security update Tuesday, disclosing a variety of vulnerabilities in several of its products. The latest Patch Tuesday covers 74 vulnerabilities, 16 of which are rated “critical” and 58 that are considered “important.” This release also includes a critical advisory covering a security update to Adobe Flash Player. 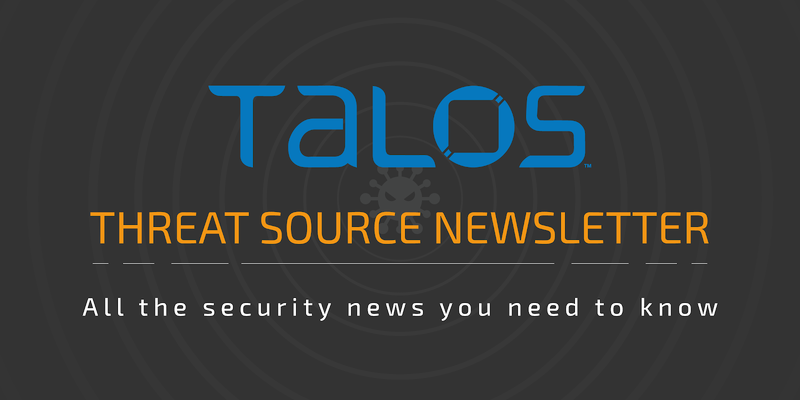 This month’s security update covers security issues in a variety of Microsoft’s products, including the Chakra Scripting Engine, Microsoft Office and Windows 10. Description: Adobe patched vulnerabilities in 15 of its products this week as part of its monthly security update. The vulnerabilities disclosed include critical memory corruption bugs in Shockwave, as well as remote code execution vulnerabilities in Acrobat Reader. "Help Desk: Planned maintenance for Tuesday 9th"
"Iron Mountain Australia Group Pty Ltd - Invoice Number AUS402803"
"Fwd: Netflix statement Of Payment."